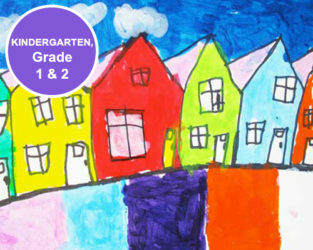 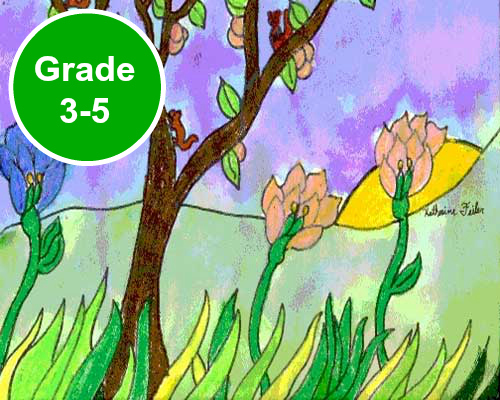 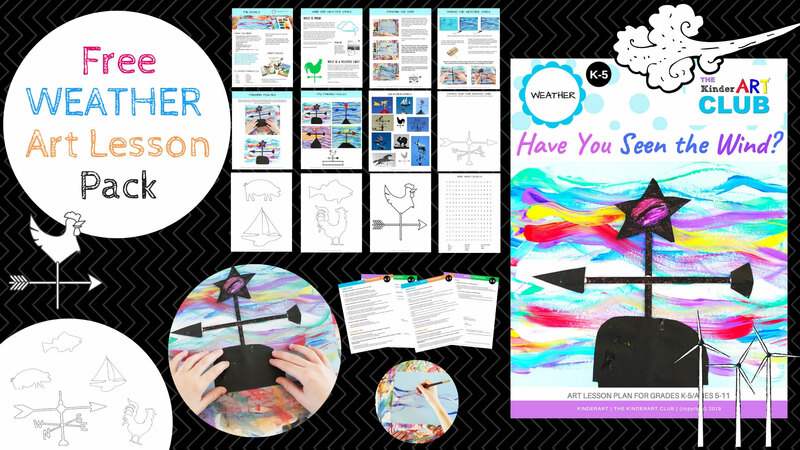 It is here that you will find ideas, activities, crafts and coloring pages that you can have fun with while at summer camp. 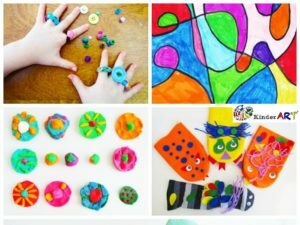 Learn how to make cool crafts using recycled materials, create critters from natural objects, make beads, mix up cave paint and much more! 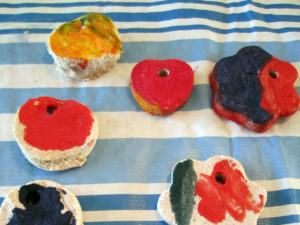 Kids can make this fun decoration for a camp cabin, or as a souvenir to take home after camp. 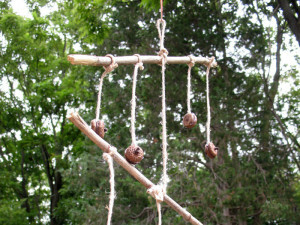 Make this fun decoration for your camp cabin, or as a souvenir to take home after camp. 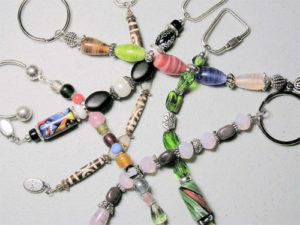 This beaded keychain craft would be a great Scout or Guide project. 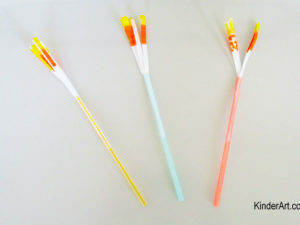 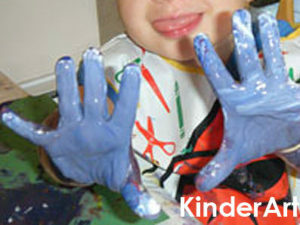 It would also be a fun activity for kids to try at camp or at a birthday party. 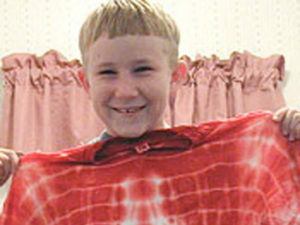 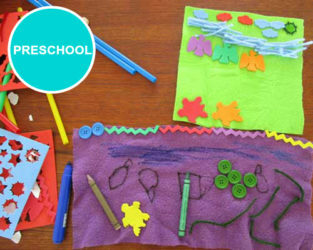 Kids can make a cool banner to decorate their camp mess hall or cabin. 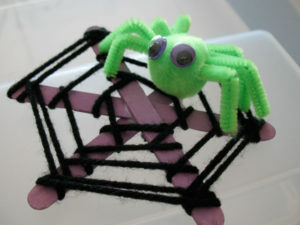 All you need is paper, glue and buttons (or other found objects). 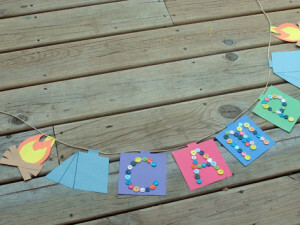 Make this fun banner to decorate the camp mess hall or your cabin. 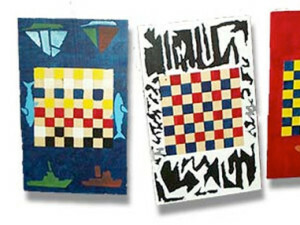 Students will create their own checkerboard using cardboard or wood and paint. 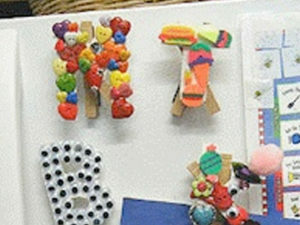 Make personalized clothespin letter magnet clips for everyone in the family. 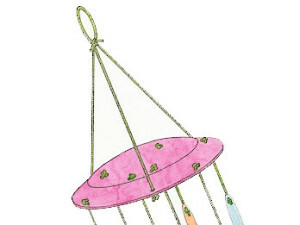 Drums are an important part of life and ceremony in many cultures. 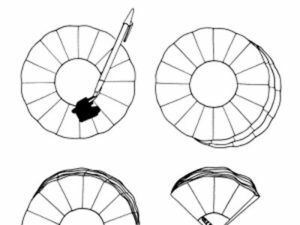 Here is a simple method for you and your students to create a fun sounding drum as you celebrate the cultures of the world. 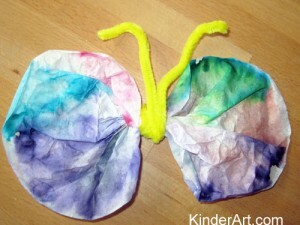 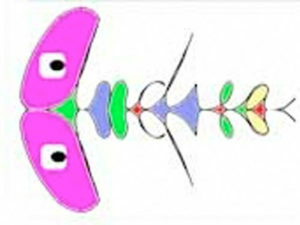 Using coffee filters, magic markers (or paint) and water, you can make delightful butterfly sculptures. 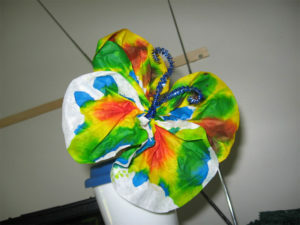 Students will create coffee filter butterflies using tissue paper or food coloring. 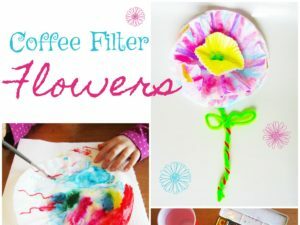 Learn how to make floral pencil toppers out of coffee filters. 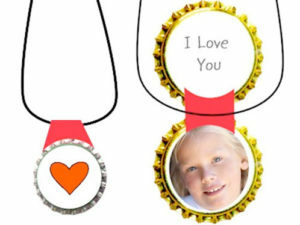 A great gift idea that makes use of recycled materials found around the home. 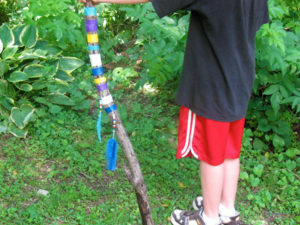 Decorate a walking stick with colourful tape for fun hikes in the woods or on nature trails. 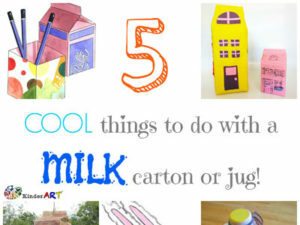 Got milk cartons? 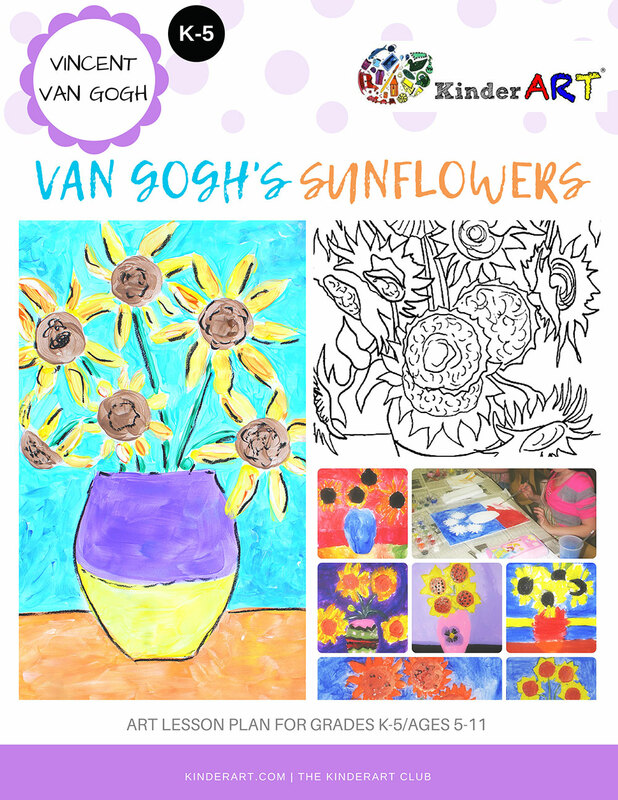 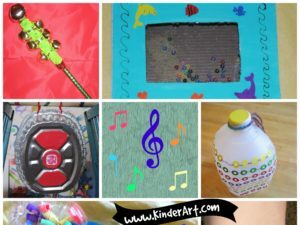 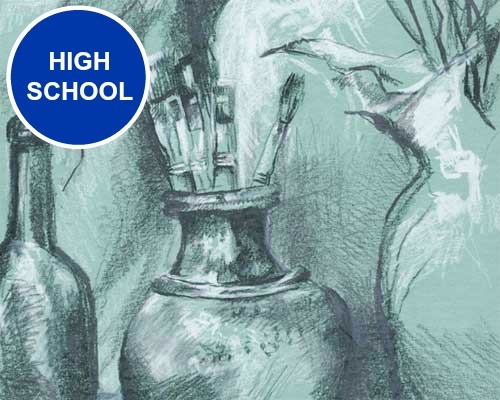 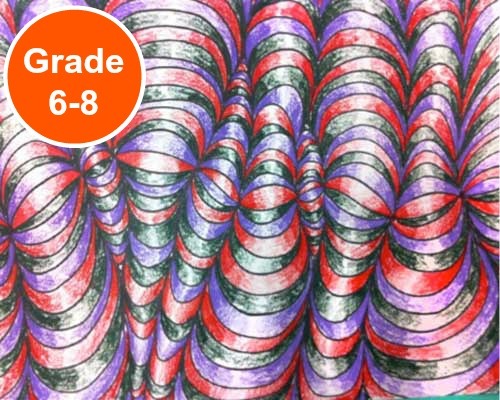 Here are some ideas one how you can recycle them into art! 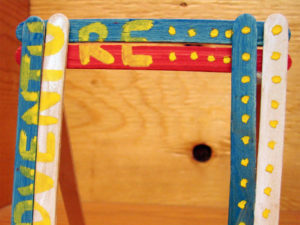 Craft sticks and glue are all you need to create this unique picture frame. 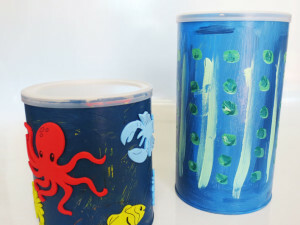 Students will recycle plastic cutlery and paper plates to make chimes. 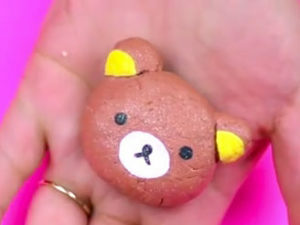 Have fun in the kitchen with these edible art supplies. 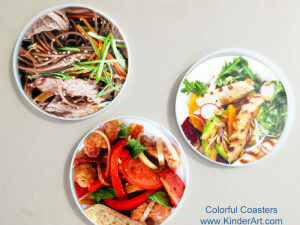 Perfect for little ones who are in the habit of “taste testing” everything.